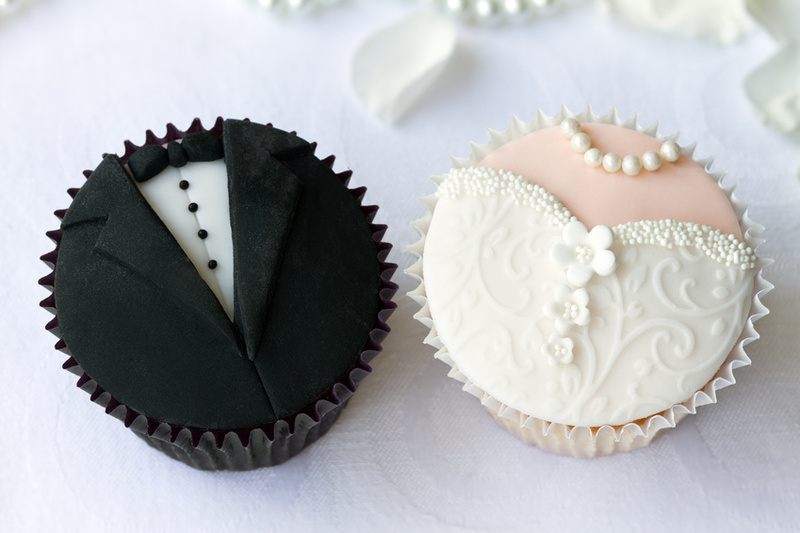 The Latest Wedding Trends of 2014! Despite every year’s changing wedding planning trends, some traditions have lasted through the centuries. The inclusion of the white dress into Western weddings first began in 1840 with Queen Victoria. Before that, people simply wore their best dresses. The modern bridal veil emerged out of ancient Greek and Roman times, as they thought it would shield a bride from evil spirits. Even the term “to tie the knot,” stems from ancient times as part of a Babylonian custom. They used to tie threads from the bride and groom’s clothes together to symbolize their union, and this tradition is still in use in some parts of India.